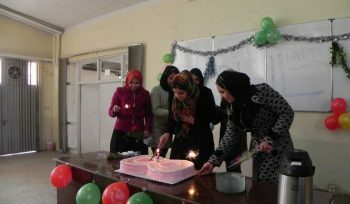 PUL Consulting Services Celebrates March 8th, the International Women’s Day! 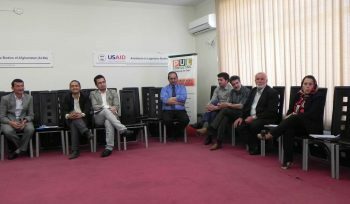 75 Senior and Mid-Level Employees of Ministry of Agriculture Completed Business and Academic English! 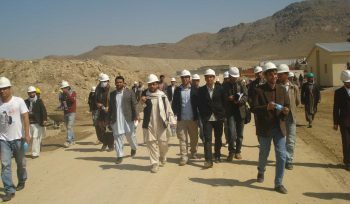 250 Construction Project Management Trainees Participated in practical activities! 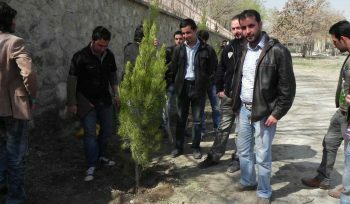 PUL Consulting Services Celebrates New Year with Tree Planting Campaign! 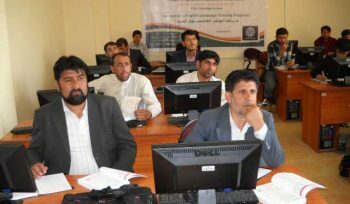 100 Senior Level Officials from Afghanistan National Assembly Trained! 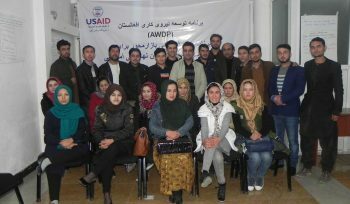 400 Mid-Career Employees and Job Seekers Trained in Project Management!